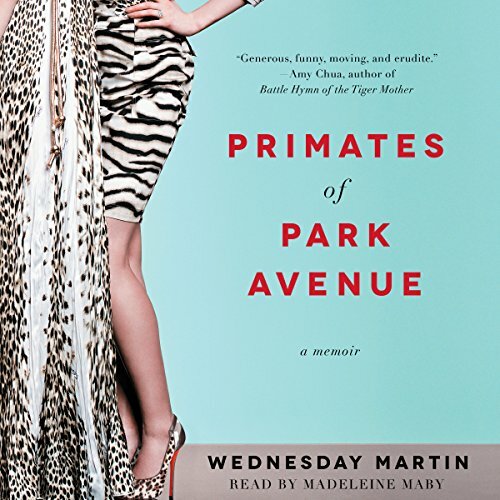 Showing results by author "Wednesday Martin Ph.D."
Like an urban Dian Fossey, Wednesday Martin decodes the primate social behaviors of Upper East Side mothers in a brilliantly original and witty memoir about her adventures assimilating into that most secretive and elite tribe. After marrying a man from the Upper East Side and moving to the neighborhood, Wednesday Martin struggled to fit in. Drawing on her background in anthropology and primatology, she tried looking at her new world through that lens, and suddenly things fell into place.